CAM OilServ Advisors LLC commenced conducting business in 2012 to utilize the founder’s extensive knowledge, experience and expertise by offering a unique suite of expert witness, advisory, consulting, training and ancillary services to companies in the oil service, shipbuilding and producing industries. 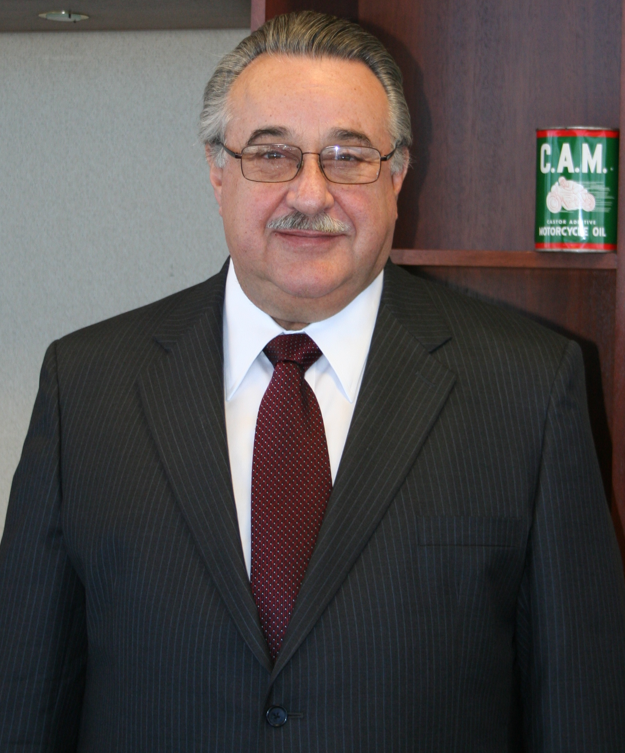 For over 35 years our President, Cary A. Moomjian, Jr., served in senior legal and commercial positions in the contract drilling industry. He was responsible for domestic and international legal, contractual, commercial and risk management matters including drilling and oil service contracts, joint venture relationships, shipyard rig construction projects, financings, mergers and acquisitions as well as corporate governance and crisis response management. Mr. Moomjian also has substantial experience in dispute resolution, arbitration, mediation and litigation management. His contract draftsmanship, negotiation and dispute resolution expertise extends beyond drilling contracts and includes offshore construction, pipelaying, vessel charters and shipyard rig construction contracts. Mr. Moomjian also was involved in E&P activities through his prior association with Santa Fe Minerals, Inc.
Having participated in many significant transactions for private and public companies from both a commercial and legal perspective, Mr. Moomjian established CAM OilServ Advisors LLC to provide expert witness, arbitration, mediation, advisory, consulting, negotiation, dispute resolution, training and associated services to both contractors and producers in respect of drilling contracts and, as respects shipyard rig construction contracts, to shipyards and rig owners. Legal services are provided by arrangement with Cary A. Moomjian, Jr. PC. From its offices in Frisco, Texas and Las Vegas, Nevada, CAM OilServ Advisors LLC offers a full suite of services with flexibility to travel globally. Although services generally are provided on an hourly fee basis, project based, performance bonus and contingency fee arrangements are available.